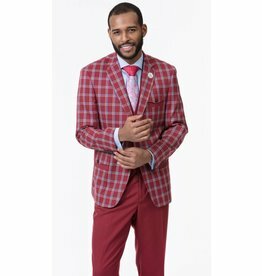 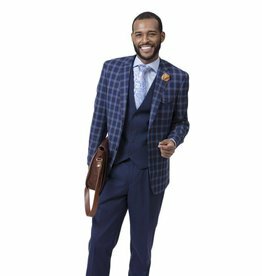 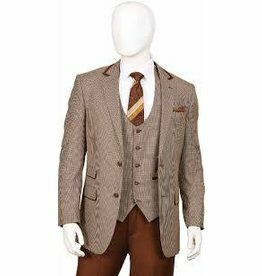 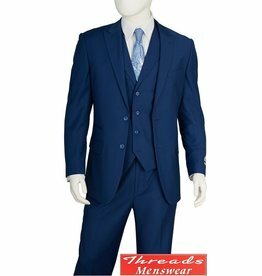 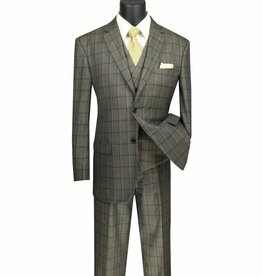 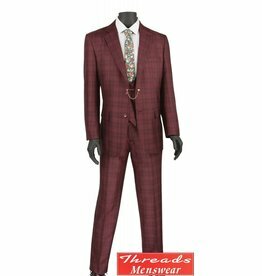 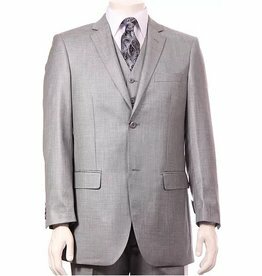 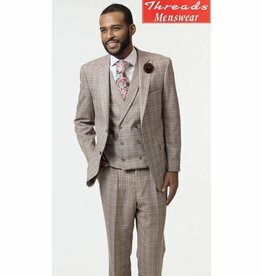 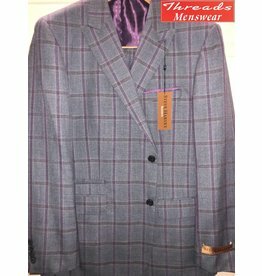 Classic fit, 3 piece vested suit by Lorenzo Bruno. 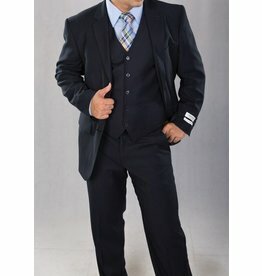 Features pleated pants, four button vest, poly rayon material, and side vents. 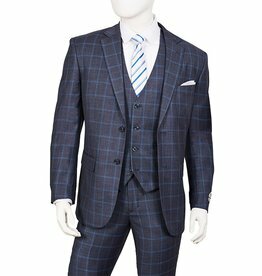 Classic fit, 3 piece vested suit by Lorenzo Bruno. 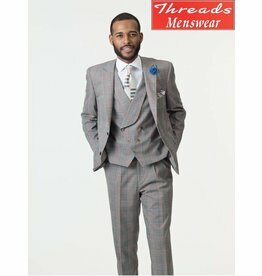 Features flat front pants, poly rayon material, and side vents.